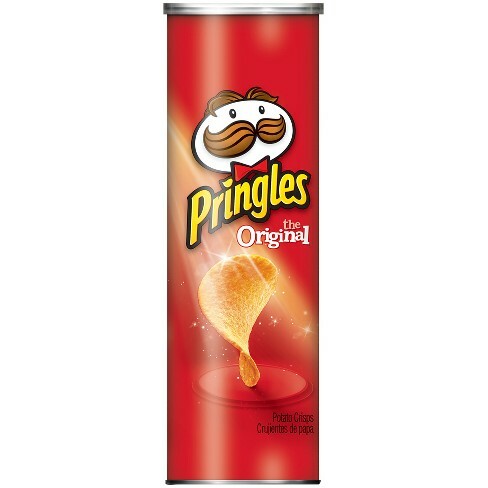 Kathleen McDonagh, aged 25, opened some Pringles in a Tesco in the city of Cork before she had paid for them. The woman had been banned from the store, and told the court she opened the crisps so that security would be forced to let her pay for it. Instead, she was sentenced to two months in prison for damaging the product, which could no longer be sold. The judge was told that McDonagh had a series of previous convictions, including a number for theft or criminal damage. The crisp damage in question took place nearly two years ago, on 27 December 2016, at the Mahon Point shopping centre in Cork, near McDonagh’s home in Inchera Close. In court, police said McDonagh had been banned from the store and was known to its staff when she took the tin of Pringles and headed to the self-checkout area. Security staff approached her to order her to leave the store when she popped the Pringles top and opened the foil seal. An inspector told the court that she said: “I opened it so you have to leave me pay for it”. McDonagh’s legal representation asked for leniency from the court, explaining that she was recently married and several months pregnant, and had entered a guilty plea. The judge, however, decided to impose a four-month prison sentence with two months suspended, noting that the accused had deliberately opened the product when asked to leave by security. He said that it was difficult to see her actions as anything but “smart Alec behaviour”.